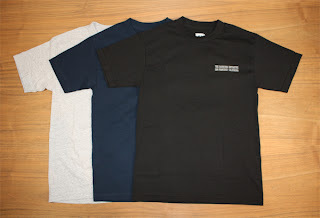 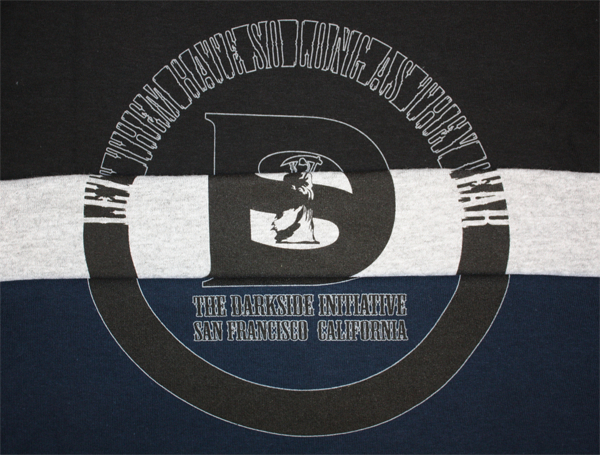 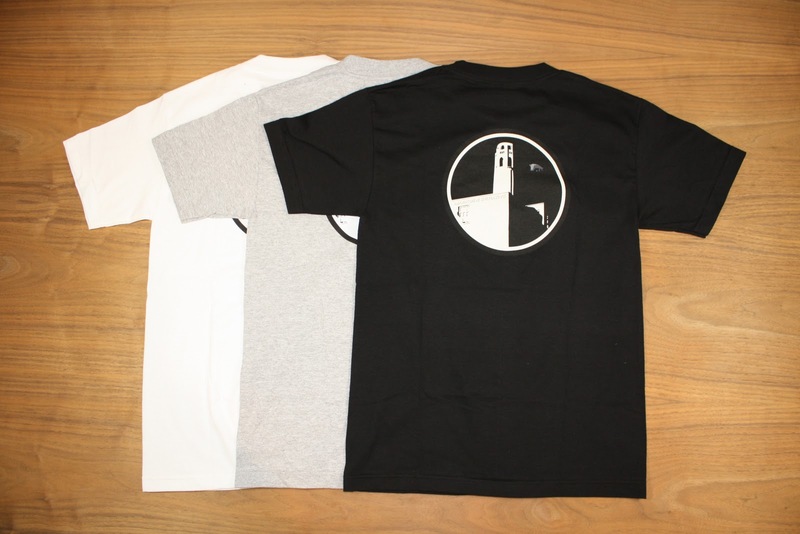 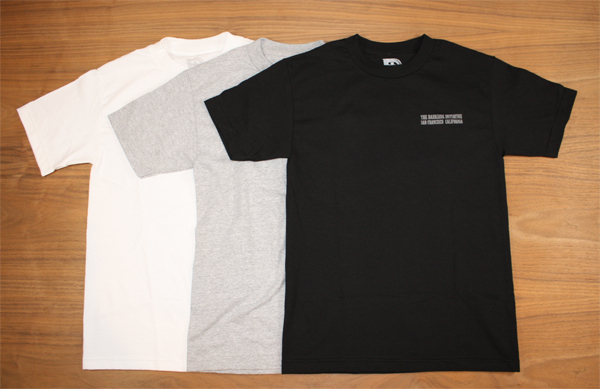 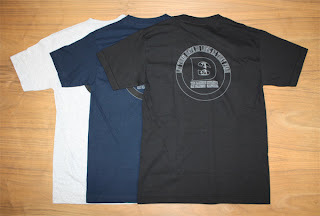 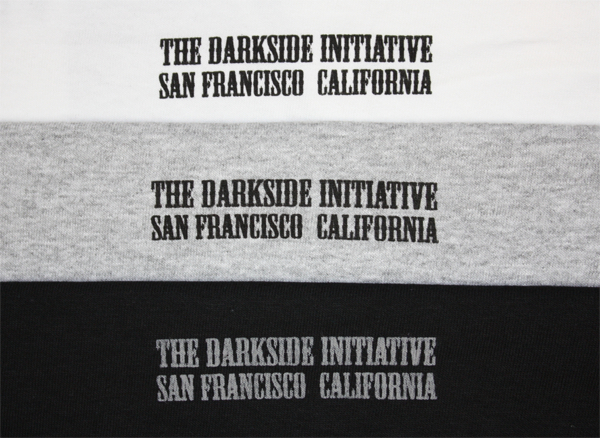 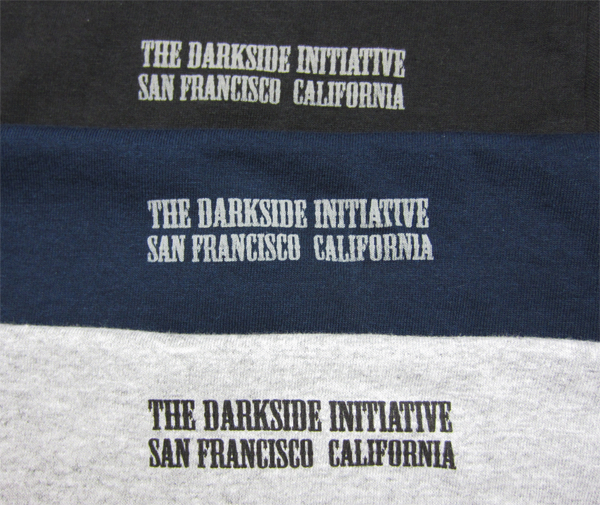 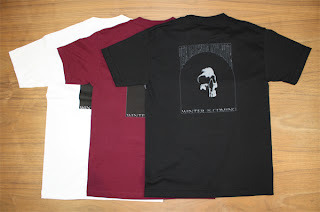 New Darkside Initiative T-Shirts in Store 10.6.11. 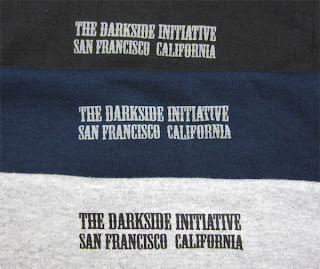 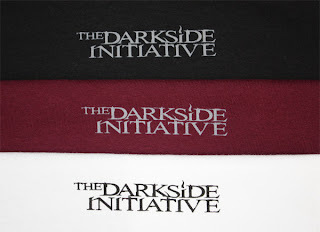 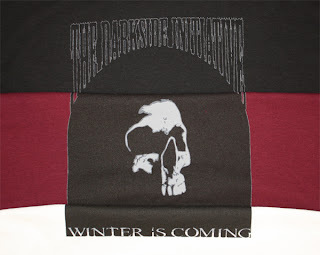 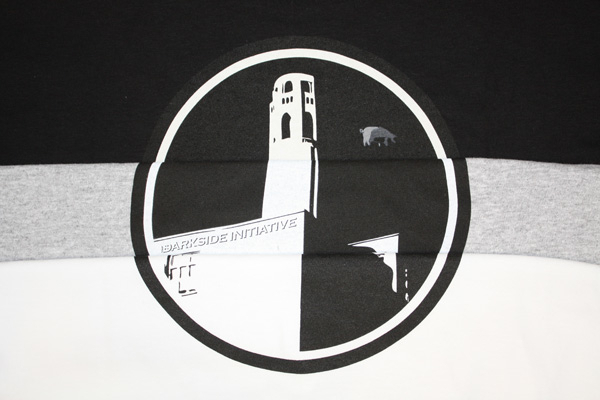 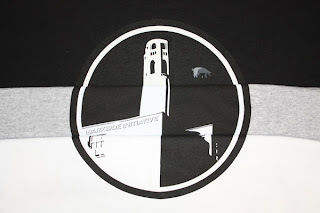 The Darkside Initiative Winter T-Shirt. 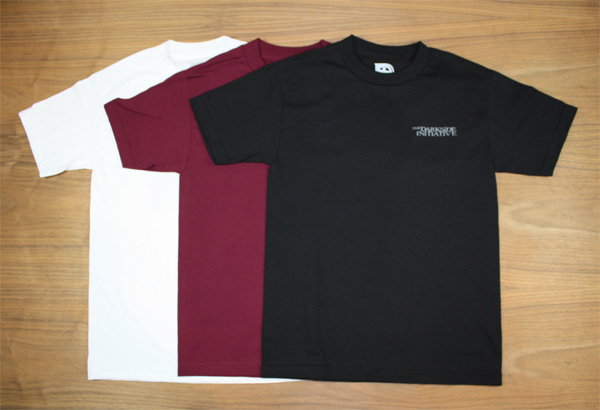 Available in White, Burgundy and Black. 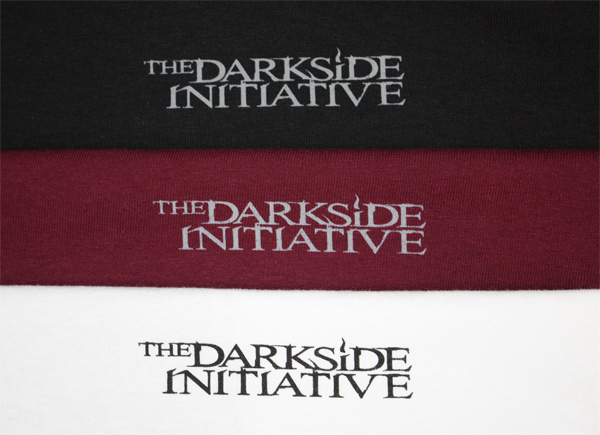 The Darkside Initiative On the Wing T-Shirt. Available in White, Heather Grey and Black. 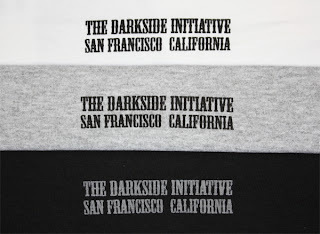 The Darkside Initiative Let Them Hate... T-Shirt. Available in Heather Grey, Navy and Black.